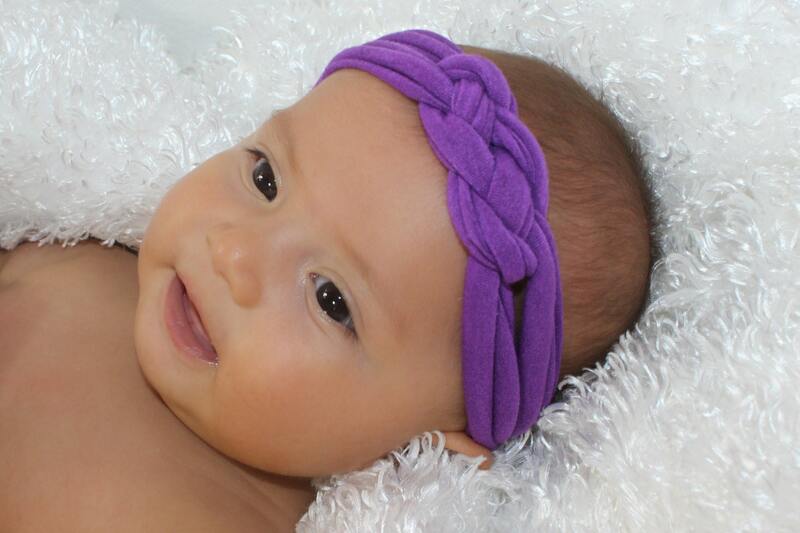 Toddler Headband, Baby Knot Headband, Celtic Knot Headband, Braid Headband, Toddler Headband, Purple Headband, Infant Headbands. 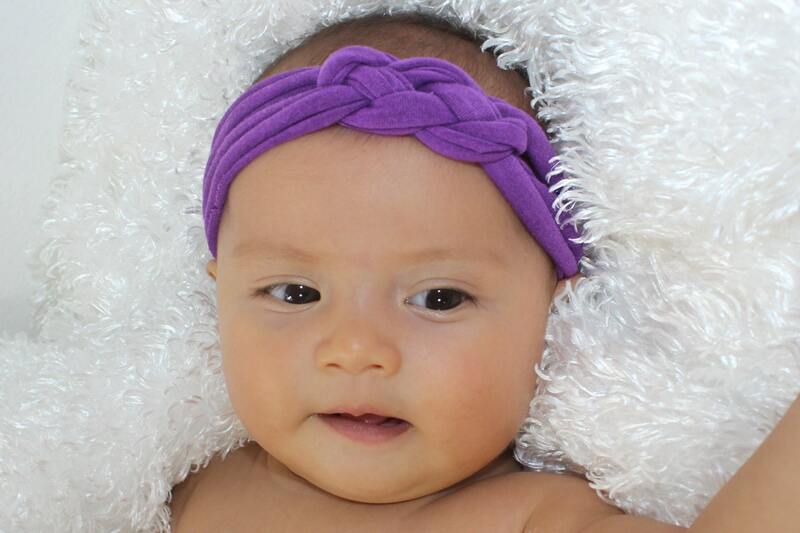 This Soft Purple Nautical Knot Headband is made of elastic fabric for a nice fit. Just perfect for any age! We love this headband!!! It's super stretchy so it will fit for awhile, and once it's on she doesn't even play with it!!! Thanks!! !